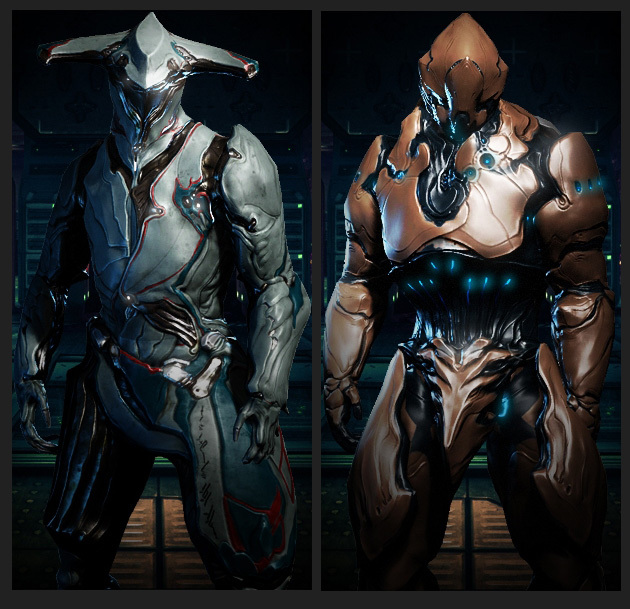 A little design work for the upcoming online game Warframe. I almost think that theses are used in the movie star wars. God job! In other news, I finally got my fine print of the Four Horsemen framed and mounted above my computer. Every day now I gaze upon that awe inspiring piece that took my breath away first time I laid eyes on it! I do play when I get the chance, depends on how swamped I am. I played it a lot in the latter part of working on it. Working on other games now, so playing slightly different things these days. My goodness, Keith. How. Are. You. So. Good. At. EVERYTHING. This looks amazing! Can't wait to see your designs in the finished game.